Add a Bowling Towel ? You can add a high quality bowling towel to your purchase by simply selecting it from the drop down menu. This towel will work great with our Moxy Bowling Ball Cleaner and/or the Small ball Polish. Moxy Micro Fiber Yellow, Moxy Micro Fiber Red, Moxy Micro Fiber Blue. 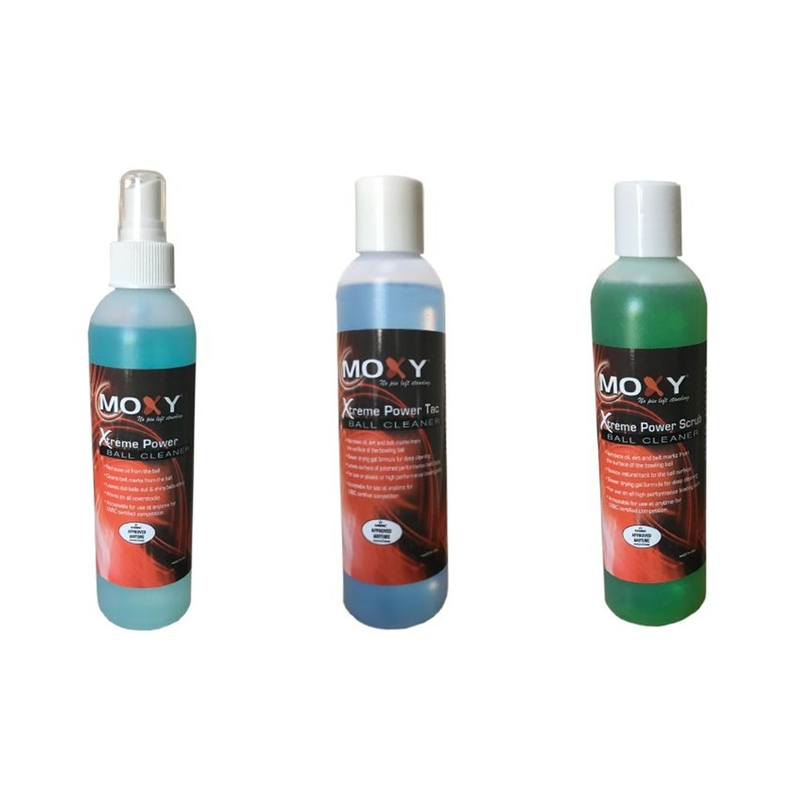 Add Moxy Xtreme Cleaner (4 Choices) ? 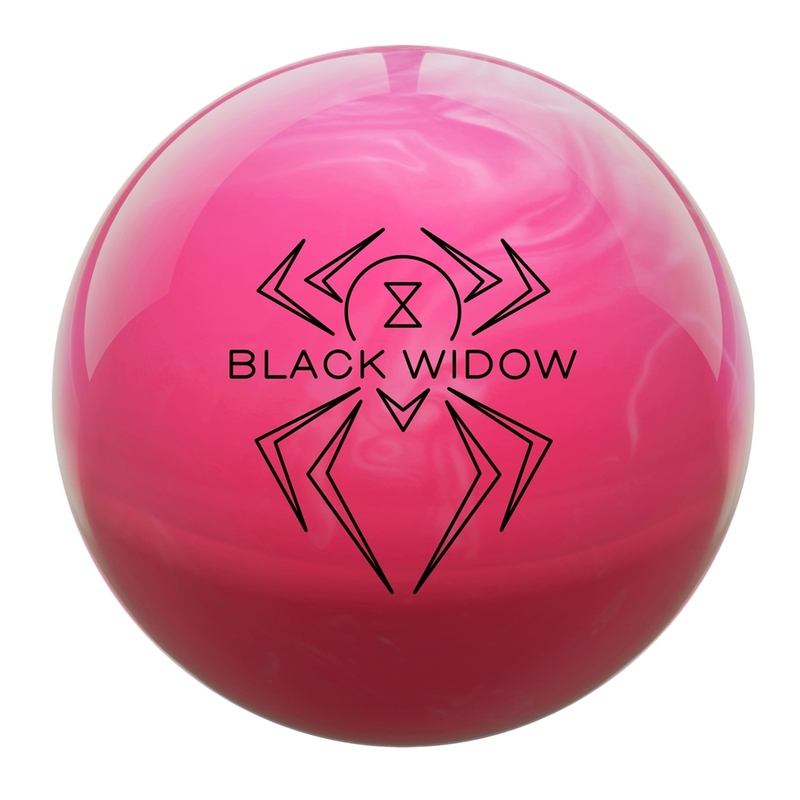 We have put together a great bowling ball cleaner package to give you 3 different options when taking care of your bowling balls. You will receive (1) 8 ounce bottle of each of these items: Moxy Xtreme Power Tac Ball Cleaner, Moxy Xtreme Power Scrub Ball Cleaner and the Moxy Xtreme Power Ball Cleaner. Moxy Xtreme Power Tac Ball Cleaner helps increase backend motion of reactive bowling balls. Removes oil and dirt from ball surface. Leaves surface on polished balls extra tacky for more backend hook. 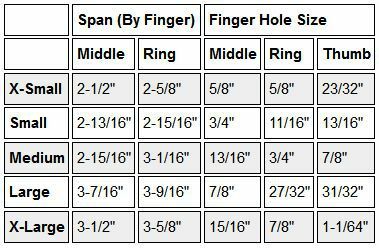 For use on plastic or high performance balls. Moxy Xtreme Power Scrub Ball Cleaner keeps your bowling balls working like they were new. Moxy Xtreme Power Ball Cleaner is a great all around cleaner for all types of bowling balls. This comes in a convenient 8 ounce Spray Bottle. Don't judge a book by its cover. Beefed up with a Carbon Fiber Infused coverstock for the very first time, this Black Widow i ready to strike.